The best kind of beauty is the kind that comes naturally. Make sure you get the best at Naturals. 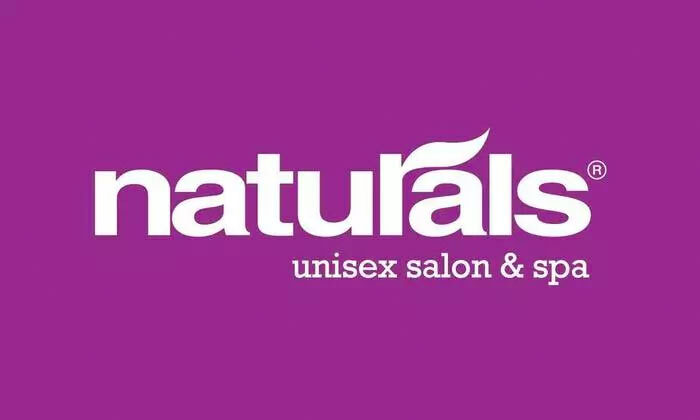 A renowned chain of salons that are firmly rooted in the belief that when you look good, you feel good, Naturals offers services to help you look and feel like your best self. They are committed to using only high quality products and offer a wide range beauty and grooming services in an ambiance that is as comfortable as it is inviting.